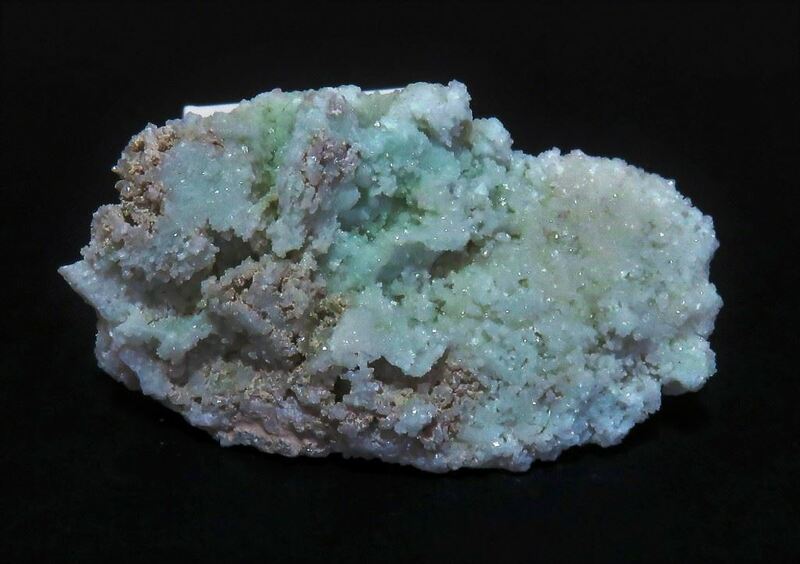 This specimen is the slightest shade of light green, The Calcites have formed throughout the specimen and the specimen is in outstanding condition. 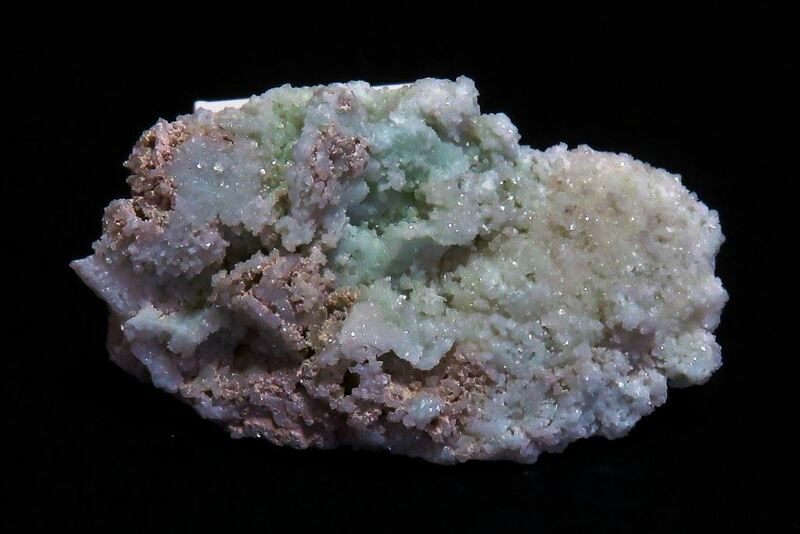 A really pretty item from the well known Tsumeb Mine. Tsumeb mine, Otjikoto Region, Namibia. 50mm x 40mm x 40mm. Tsumeb mine, Otjikoto Region, Namibia. 35mm x 60mm x 30mm.